Pastor Randy serves as our Senior Pastor. He and his wife, Barb, came to Hillsboro in the summer of 1987 and literally planned to retire there. 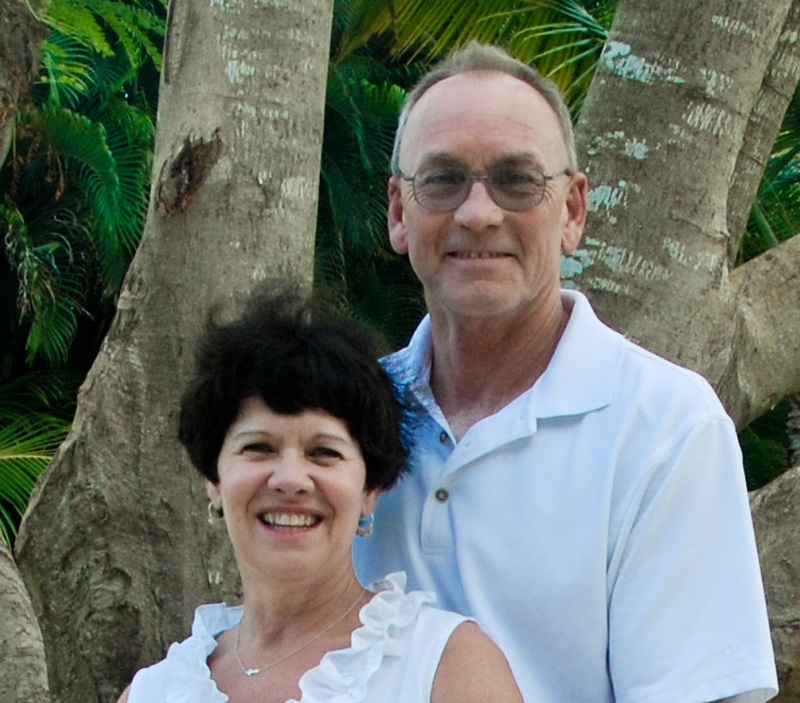 They have been married for 35 years and have two married children, Matt (Missy) and Mark (Elisa). They have three grandchildren: Alma Faith, Collin Staples Lewis, and Morgan Leigh. They also love their grand-dog, Shooter. Randy enjoys fishing, golfing, and running (it slows down the aging process). Barb works full time at Greenville College and has recently earned her bachelor’s degree and CPA license. She is passionate about helping individuals with their personal finances. Barb also teaches a young adult Sunday school class. Cruises are their favorite vacations and they hope to take more before Jesus returns. After serving over 30 years, they believe their best days are ahead of them! Pastor Randy may be reached at 217-532-2216 or hfmc62049@gmail.com. Pastor C.J. joined Randy and Brian on staff in the fall of 2008, part time, and became full time staff in 2011. C.J. serves as the Worship and Evangelism Director. He has a heart for worship and loves to lead the people of God in praise and music. Another passion of his is to see the church really reach out to those in need, which is why he leads our Open Hands Ministry. He and his wife, Pastor Stephanie, volunteer as youth leaders and recently joined with the Hillsboro Presbyterian Church to form Lighthouse (Jr. High) and Cornerstone (High School) youth ministries with C.J.’s brother, Remington Dyas. They also enjoy serving on mission trips. Both believe serving together is a great foundation in marriage. 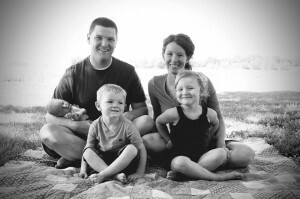 They are blessed with three children: Adeline “Addie” Anne, Graham Joseph, and Nolan James. C.J. can be reached at 620-214-0526 or cjdyas88@gmail.com . Kim has been a member of the church for 19 years. 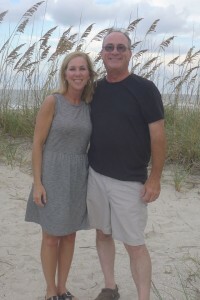 She also serves as the Administrative Assistant (aka…the glue that holds us all together!). Practically anytime you are at the church, the first smiling face you see will be hers. She and her husband, Kenny, have 2 children, Katie and Keegan, a bonus son, David, and two beautiful grandchildren, Halle and Lincoln. Kim can be reached at 217-532-2216 or ktlohman77@hotmail.com.